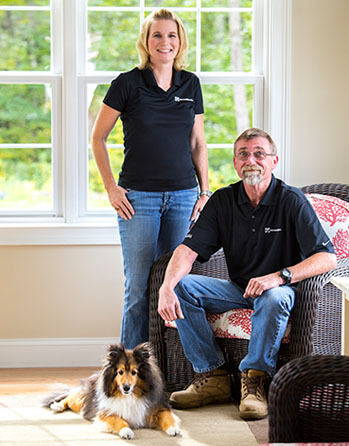 As your local James Hardie Elite Preferred Contractor, Homescapes of New England prides ourselves in providing the highest standards in quality and customer satisfaction. 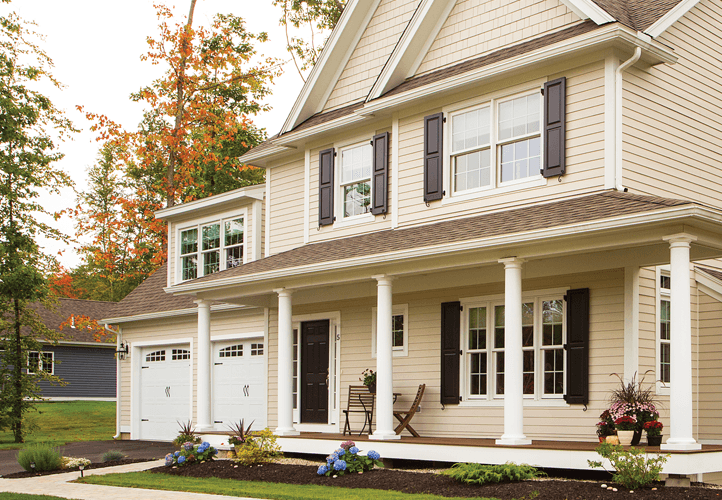 Read more about James Hardie Siding and the products available for your home. 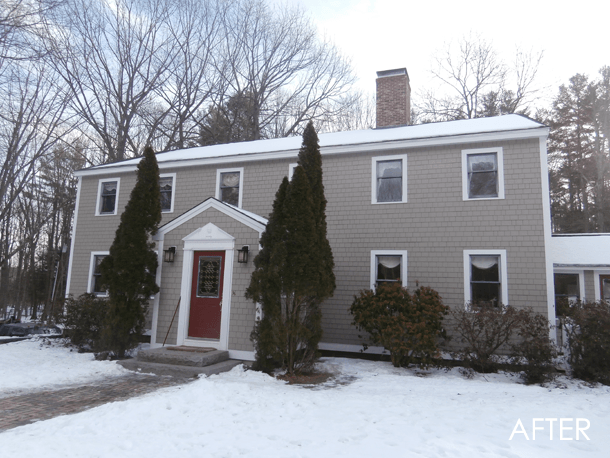 Homescapes of New England can take your vision and make it reality. 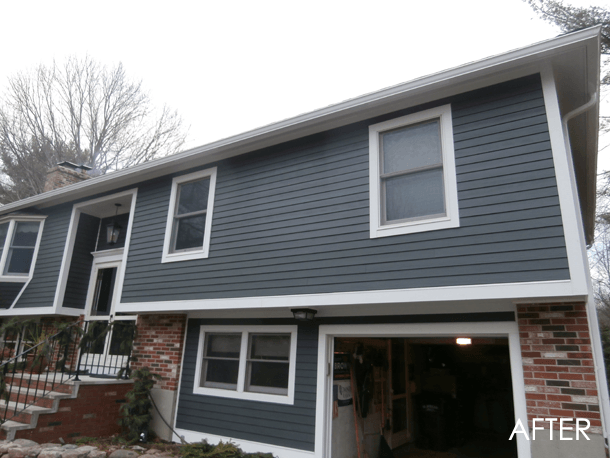 By using only the best products, like James Hardie Siding, we can make your house the place you really want to come home to at the end of the day. 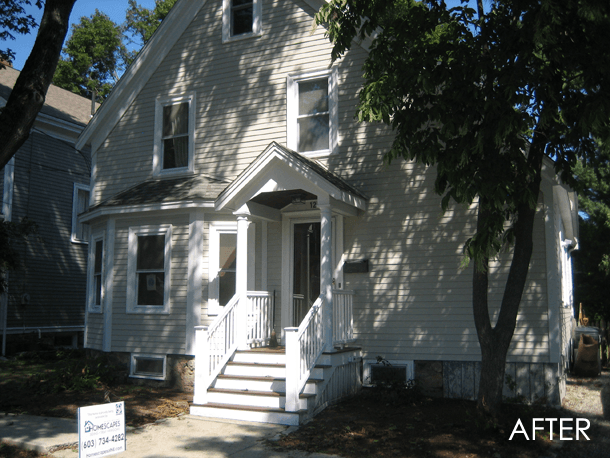 We offer installation and maintenance on James Hardie Siding products. 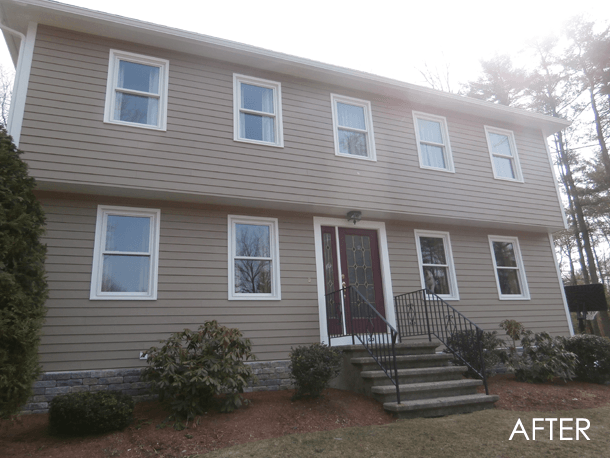 We proudly offer Andersen window installation to beautify any home. To complete your home’s look, adding a Trex Deck can add the wow factor. 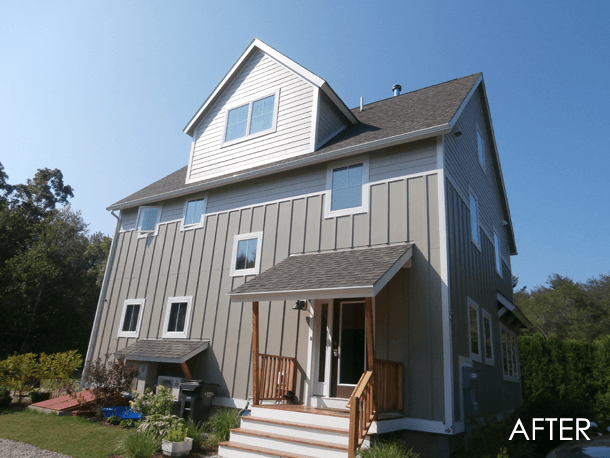 Quality siding is more than just being visually appealing. You need to consider how a few other aspects; such as durability, endurance, aesthetic performance, and perhaps even the environmental impact. 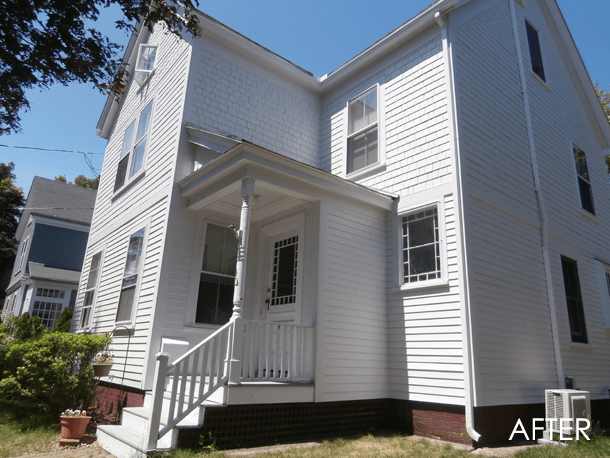 With James Hardie Siding, you get the full package. 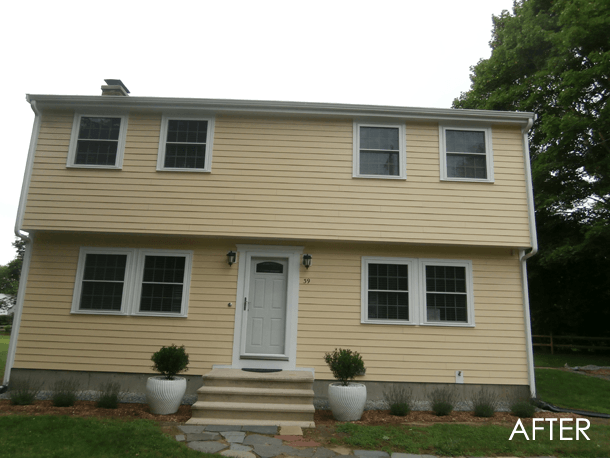 Homescapes of New England is proud to provide Andersen Windows. We are confident in the quality and stand behind every window we install. 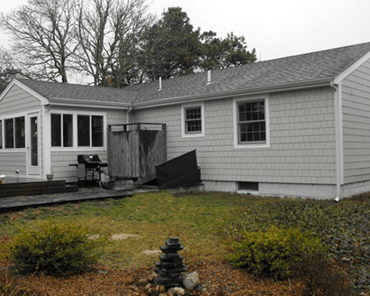 Homescapes of New England and Trex® have partnered to offer you the best in deck design, so you’re time is spent relaxing on your deck, not working on it. How does that sound? Anyone with an old house knows from experience that water is the number one enemy of preserving the building. 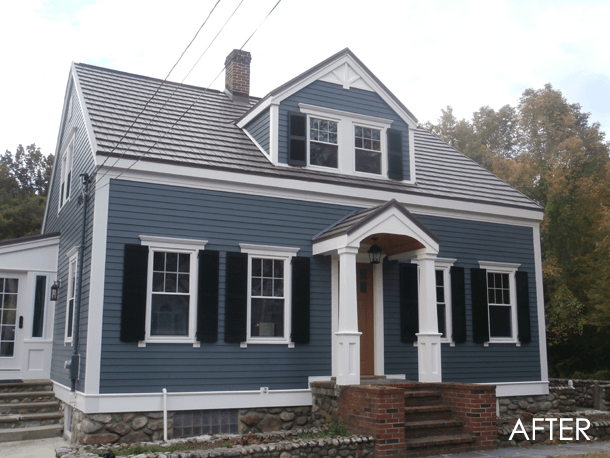 Homescapes provides this service with new siding to keep your home looking amazing for years to come. 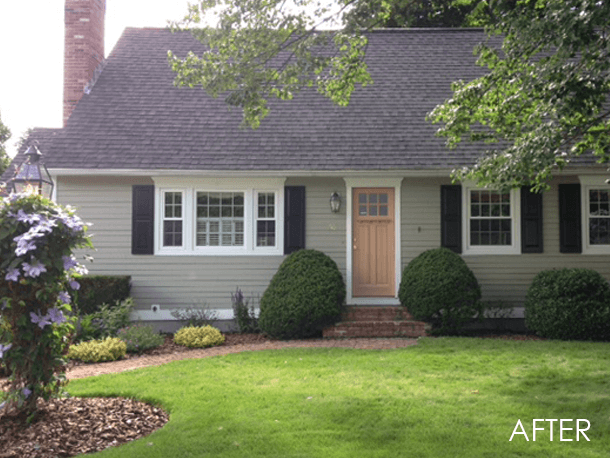 Add warmth and color by choosing James Hardie® siding for your home. Guaranteed the strongest warranty in the industry – a 30-year nonprorated limited product warranty, you also receive a 15-year limited finish warranty that covers both paint and labor. A great article about one of Homescapes of New England's commercial projects - the Londonberry North Fire Station. Click here to read the full article. 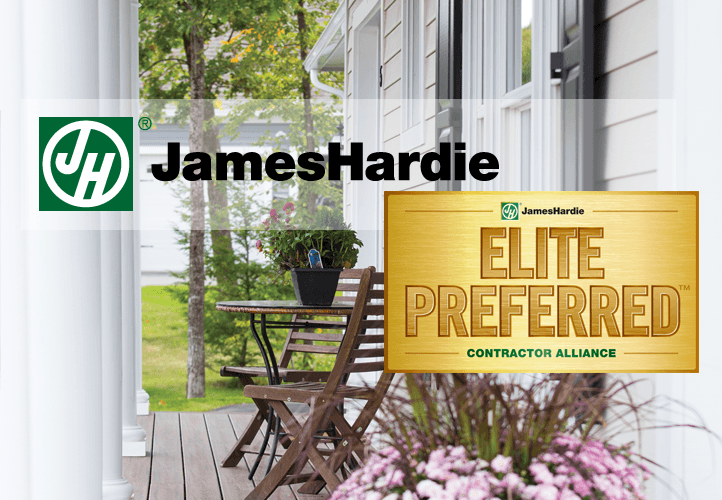 We’ve worked hard to accomplish the high standards that James Hardie sets in order to receive this standing with them. You can be confident that we are professional, state licensed, fully bonded and are in compliance with installation best practices. Since 2010, we are proud to have many satisfied customers. You can read unsolicited reviews on Houzz, GuildQuality as well as view our rating on the BBB Website. 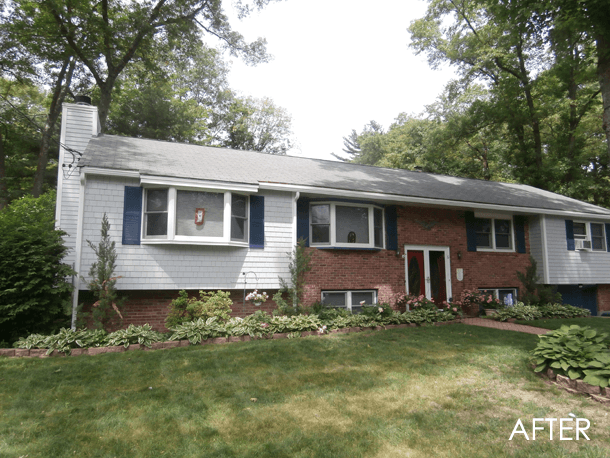 Homescapes of New England is a family run business. 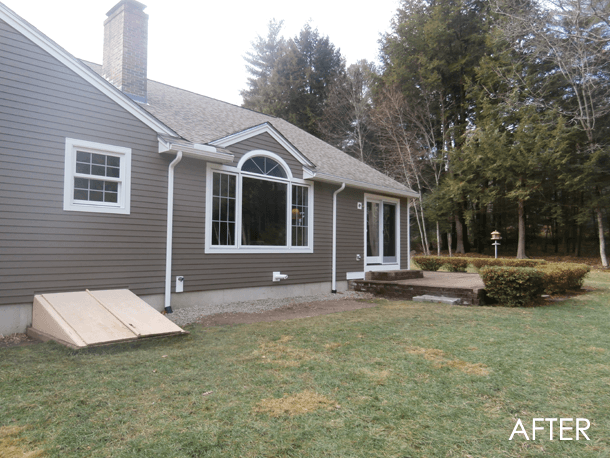 With over 30 years of building industry and remodeling experience, we believe in delivering unparalleled customer service and quality craftsmanship on every home we touch. As a certified lead-safe contractor, we play an important role in helping to prevent lead exposure to you and your family. By following the lead-safe work practices, we can prevent lead hazards. You can read more about us and our story here, also how we approach our work with all our clients on this page. We pride ourselves in offering the best products on the market and providing stellar customer service. You don’t have to take that from us, just read our reviews from Guild Quality, James Hardie, and view our record on the Better Business Bureau.